Bill Fayne’s "BACKSTAGE CABARET… Tribute to Cole Porter"
Cole Albert Porter was an American composer and songwriter. Classically trained, he was drawn to musical theatre. In the 1930s he was one of the major songwriters for the Broadway musical stage. Unlike many successful Broadway composers, Porter wrote the lyrics as well as the music for his songs. Backstage Cabaret is excited to announce our loving Tribute to Cole Porter starring Ron and Lisa Smith. With a list of hit musicals, the material for this show will include hits such as Anything Goes, Night and Day, Begin the Beguine, I Get a Kick Out of You, I Got You Under My Skin… and so many more. 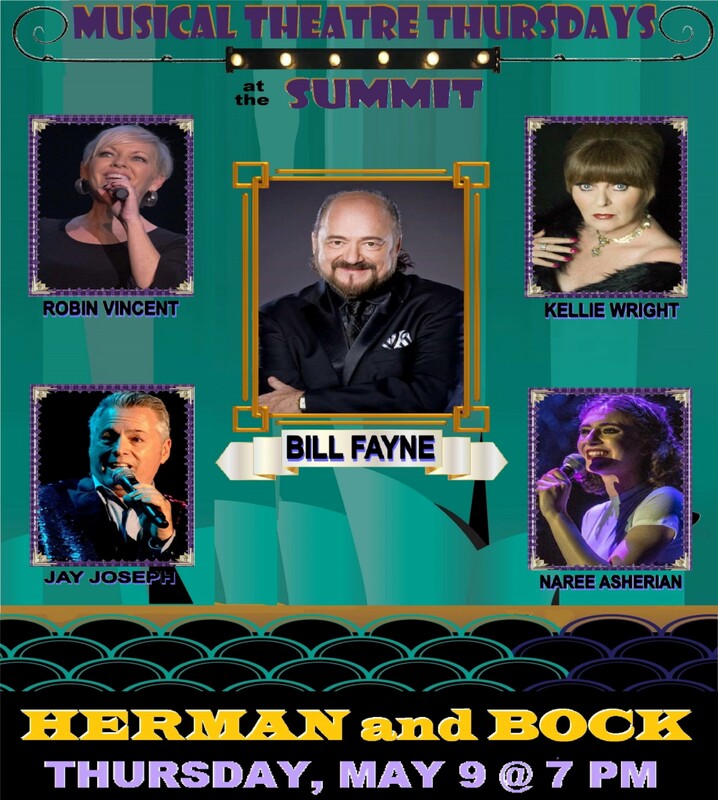 Grab a bite, a classic cocktail at the Summit and join Bill Fayne for an evening of brilliant music and lyrics. Get your tickets early!!! 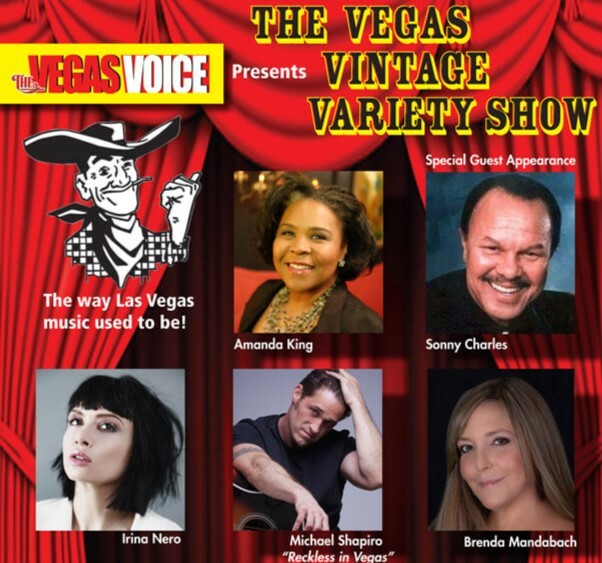 The Vegas Voice is very proud to present “The Vegas Vintage Variety Show.” Our goal is to present the very best of singers and performers to Sun City Summerlin. The cast of singers will guarantee to leave you with a song in your heart and a smile on your face. Hosted by Vegas Voice entertainment editor, Evan Davis, we have put together a fantastic line-up of “up and coming” singers. “One of the great pleasures I have is introducing our readers to performers and afterwards being asked why I never heard of these wonderful singers. Our goal is to make sure that you always remember them for what they are – unbelievable terrific singers and entertainers.” Under the music direction of Bob Sachs, this will be an evening of pure joy! They are back with a brand new program for your enjoyment. Are you ready to “Dance all night,” march to “76 Trombones,” “Play your fiddle on the roof?” The Sun City Musicmakers will have you singing along to music you already know from a great group of composers and their songs! Gershwin, Cole Porter, Lerner and Lowe, The Music Man, and Fiddler on the Roof are a few of the timeless pieces we guarantee you’ll be humming on your way home. Director Joey Spinella, along with accompanist Vickie Massie and the members of Musicmakers, invite you and your friends to this special event. For additional information on this show, how to join Musicmakers, or to have these talented singers at your special event, please contact Darlene Vaughan at 307-330-8421 or popoagieranch@hotmail.com. Get your favorite seats early! The smoking, red hot, high energy, dance showband El Caliente is back by popular demand! With many years of playing world-wide with the best professional hand-picked musicians on the planet, this band and its members are the real deal! Playing music that touches the hearts of everyone, El Caliente Band performs amazing tribute classics, rhythm and blues, hot disco classics, big swing bebop, funk, country and pop. 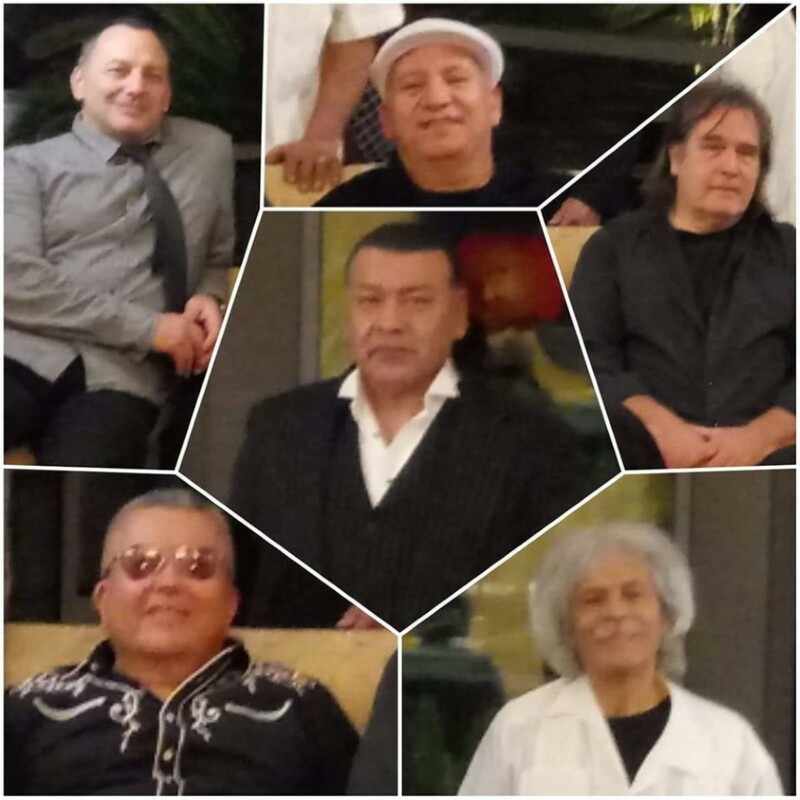 Join us at The Summit and dance the night away with El Caliente Band, they will leave everyone wanting more. 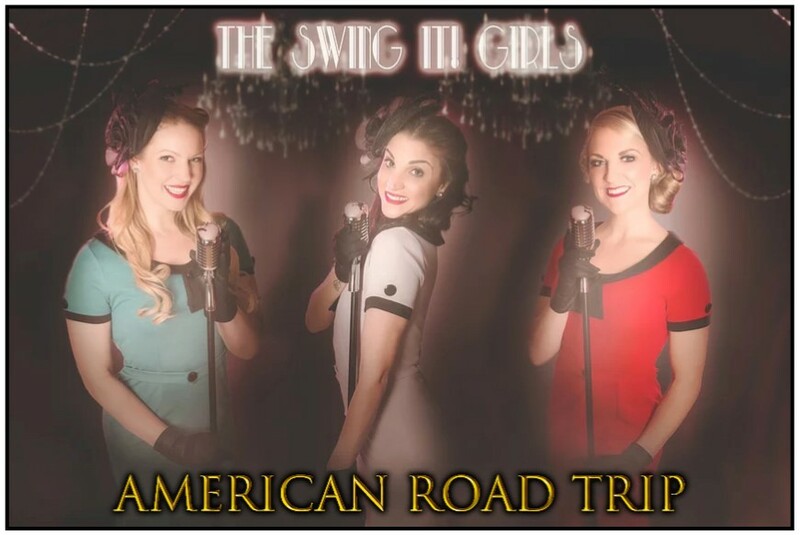 Get your kicks on Route 66 with The Swing It Girls, as they reminisce about their most recent American road trip. Celebrate the land of the free and home of the brave while the lovely ladies of Swing It! sing through their travels in a show that is fun for all ages. Wear your best vintage attire and get ready for some audience participation. 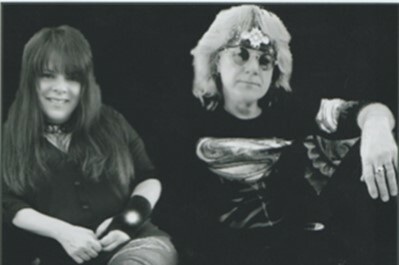 You'll enjoy the vocal stylings of these three gals, backed by a 6 piece live band! 'Best of Las Vegas' popular showman Art Vargas began on the Vegas entertainment scene over 30 years ago representing vintage Vegas with an exciting mix of Swing, Rhythm & Blues, and classic Rock n Roll. Vargas performs a program that brings back the Vegas lounge of yesteryear. Come dig the sounds and get on the dance floor with Art Vargas & The Swank Set's Old School live music party, as they play the best of the Vargas Lounge years. When "Lullaby of Broadway" turns into "Soon It's Gonna Rain" and then turns into "So In Love," it all makes for a great beginning to a great evening of music featuring songs that have endured through generations. The selections of songs featured by the Silvertones will amuse, entertain and, most of all, touch the most tender emotions and memories within you. When the soprano and alto sections perform "Wishing You Were Somehow Here Again," it is done both beautifully and is deeply felt. And "Bells Are Ringing Medley" has the chorus reaching, vocally their best, in a very unique dual song arrangement by Musical Director George Pucine. You will be taken to The Great White way with mini-vignettes featuring tunes from both "Oklahoma" and "Chicago." Last, but definitely not least is the recognition so well deserved of the show's Music Director, George Pucine, and accompanist, Tim Cooper. If you have never heard Tim as an accompanist, now is the time to do so. With his skilled craftsmanship on the piano, he knows how and what George wants before he even signals it. 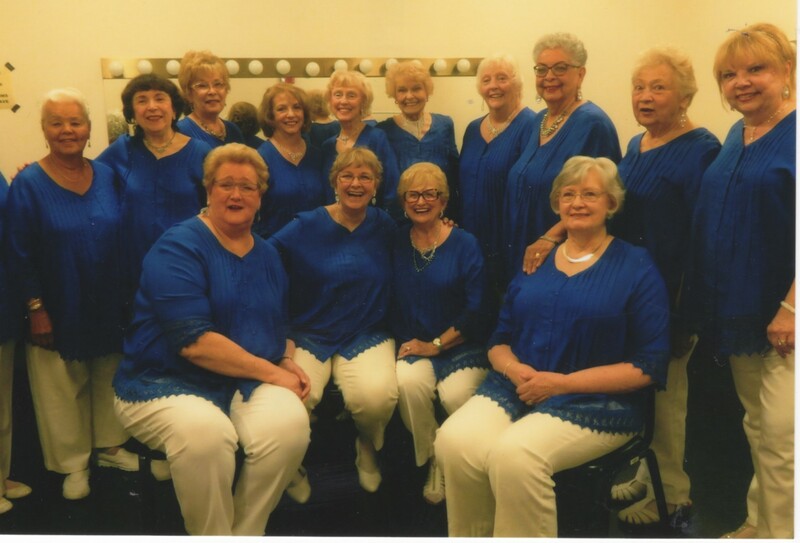 The Silvertones have played to capacity audiences and this year's great selection of music will prove as outstanding an evening as in the past and will provide one of the "must see" concerts at the Starbright Theater this spring. Rick Berthod began playing Blues Guitar in his late teens; influenced by Eric Clapton, Duane Allman, Jimi Hendrix and of course the great B.B. King. After moving to L.A. in the late ‘80s, Rick put together a band of the best blues players on the West Coast and after 30 years the band and their music is better than ever. 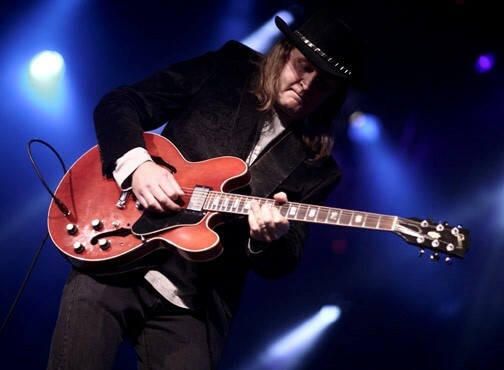 Join us at The Summit for our fantastic Monday Night Blues, Rick Berthod and his band is a show you don’t want to miss! 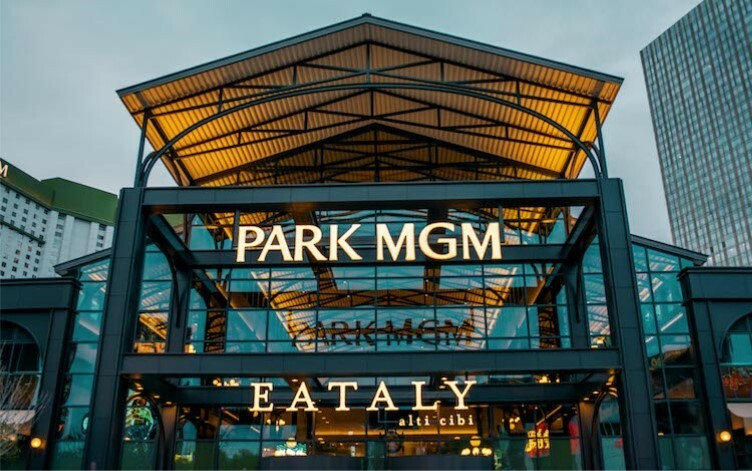 Bus departs Pinnacle at 11 a.m., returns approximately 2:30 p.m.
Eataly is a bustling Italian marketplace with 40,000 square feet overflowing with restaurants, take-away counters, and an educational counter dedicated to the same high-quality food and drink offered just steps away in the full market. Eat, shop, and learn! To navigate the market, we recommend that first-time visitors stop by the Guest Relations desk by the check-out area in front of Nutella. The team of Eataly ambassadors will be happy to guide you on your journey, whether you are here to shop, taste, or enjoy a full meal! MUSICAL THEATER THURSDAYS for May features the music of two Jerry's...Jerry Herman and Jerry Bock!......Great shows and unforgettable music from Mame, Hello Dolly, La Cage, Fiddler On The Roof, Milk And Honey and She Loves Me will be featured with wonderful friends JAY JOSEPH, KELLIE WRIGHT, ROBIN VINCENT and NAREE SHERIDAN...Don't miss this one...get your tickets now! Saturday, May 11 and May 18, 7 p.m.
Sunday, May 12 and May 19, 2 p.m. Bright lights, L.A. dreams, tapping feet, soaring musical scores, glamorous costumes… all the wonderful elements of HOLLYWOOD await you at the Sun City Dance Company presentation of Hollywood Lights. You’ll see tap dance numbers to music from the films Mama Mia, Aladdin, Pink Panther, Dirty Dancing, Goldfinger, The Blues Brothers, Hello Dolly, and many more. It’s entertaining, fun, and an exciting way for you, your friends, and your family to see the talent we have here in Sun City. Get your tickets now – before they sell out! Lights, Camera, ACTION! A regular on the Las Vegas Strip, headliner Derek Richards act is fast, fresh, and at times, fanatical. He brings the funny with tales about his blue-collar upbringing, his divorce, the holidays and his child-free existence. A veteran of several USO tours, Richards has performed at U.S. base camps in Iraq, Afghanistan, and more than 15 countries. 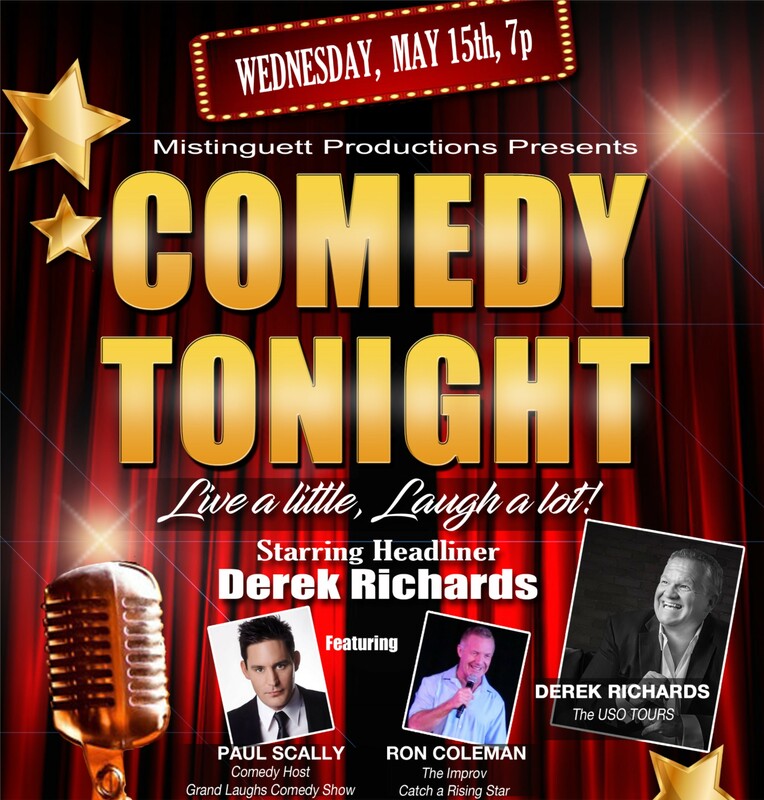 Featuring comedian Ron Coleman, who has worked clubs all over Vegas including The Improv and Catch a Rising Star. Hosting the evening and the “Best Joke Contest” is Paul Scally from Grand Laughs Comedy Show. Join us for another all-star evening of laughs, a bite and a beer. Get tickets early… they go fast! Experience THE hottest cover band in Las Vegas playing hits of the 60’s-90’s! 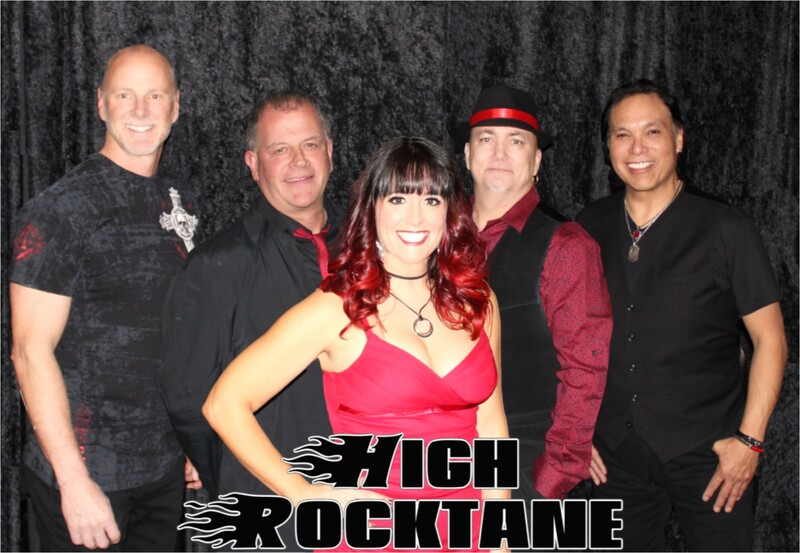 Dance and sing along with High Rocktane, they will have you on your feet and leave you wanting more! Darren Motamedy thrills audiences with his music. His first two CD’s while leading, writing and performing with his group Mottoretti have achieved national success. 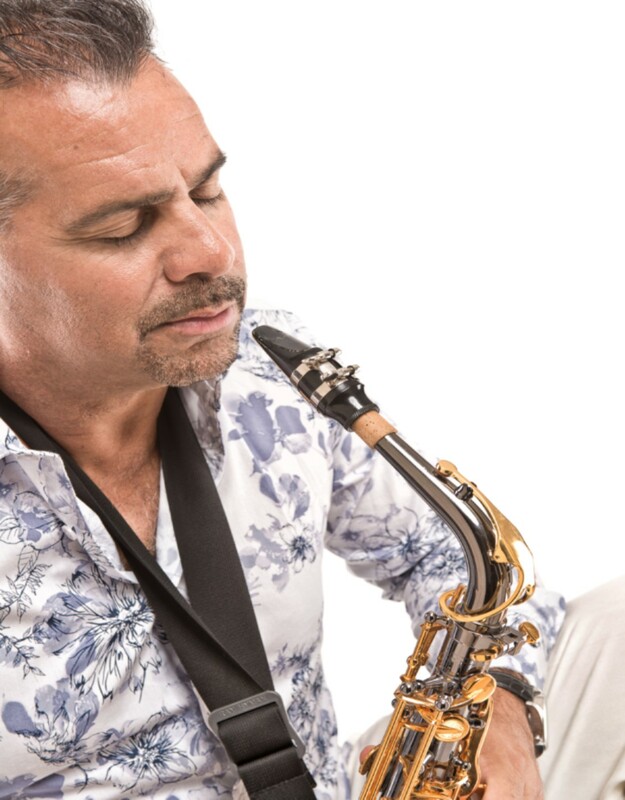 Join us for a special night of smooth jazz where every song has been written with purpose and played thoughtfully and soulfully. 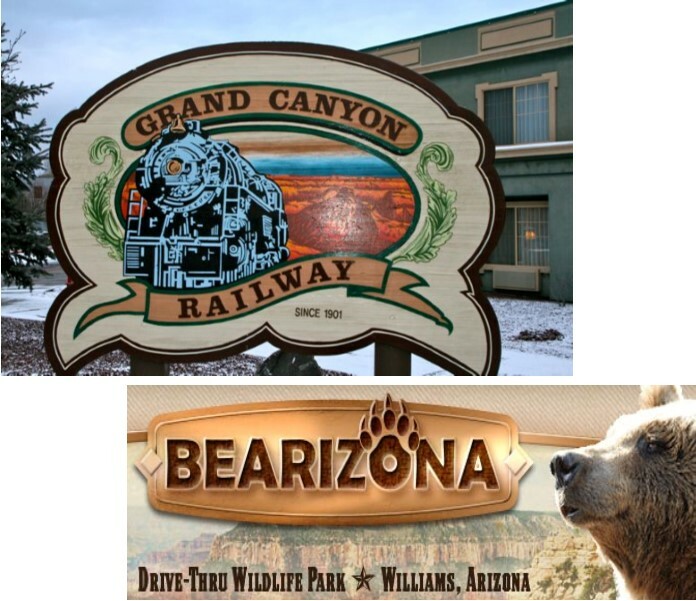 $265 per person double occupancy/$325 per person single occupancy (includes transportation, admission to Bearizona, hotel accommodations with breakfast and round trip coach-class tickets on The Grand Canyon Railway. The Grand Canyon is one of the most spectacular sites on Earth! This railway tour explores the canyon’s rich stories, history and wildlife. From Trip Advisor: “Grand Canyon Railway is more than just a mode of transportation: it’s a trip back in time on lovingly restored rail cars with entertaining musicians and the antics of cowboy characters. Out your window, the terrain changes from high desert to prairie, prairie to pine. It’s a view that’s ever-changing…” Bearizona is approximately 160 acres. Visitors will also drive through and explore Bearizona, more than three miles of Ponderosa Pine Forest, viewing North American animals in their natural habitats. Get ready to relive the music that makes us feel excitement, thrills, passion, tears and love. Lannie Counts, a Las Vegas original star of some of the best music on the strip, singer and member of the Santa Fe and the Fat City Horns, as well as creator of several other shows seen here at the Starbright, has partnered with Clint Holmes and created this amazing tribute to some of the greatest song writers of R&B. Featuring the music of James Brown, Stevie Wonder, Eddie Holman, Johnny Rivers, Peabo Bryson, Michael Jackson, Bobby Womack, James Ingram, Al Jarreau and Sly and the Family Stone, all of these artists are undisputedly among the best of the best of the R&B and soul musical world. 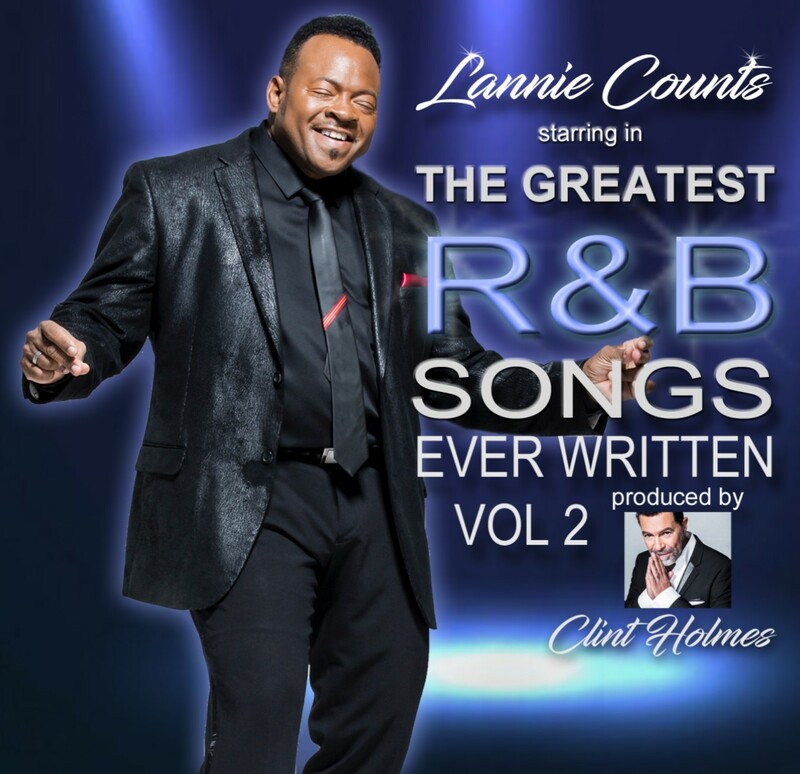 Known for his high energy performances as well as his incredible vocal range, Lannie Counts, with his all-star band, will easily match the success of the first show he did last year with his sold out performance. 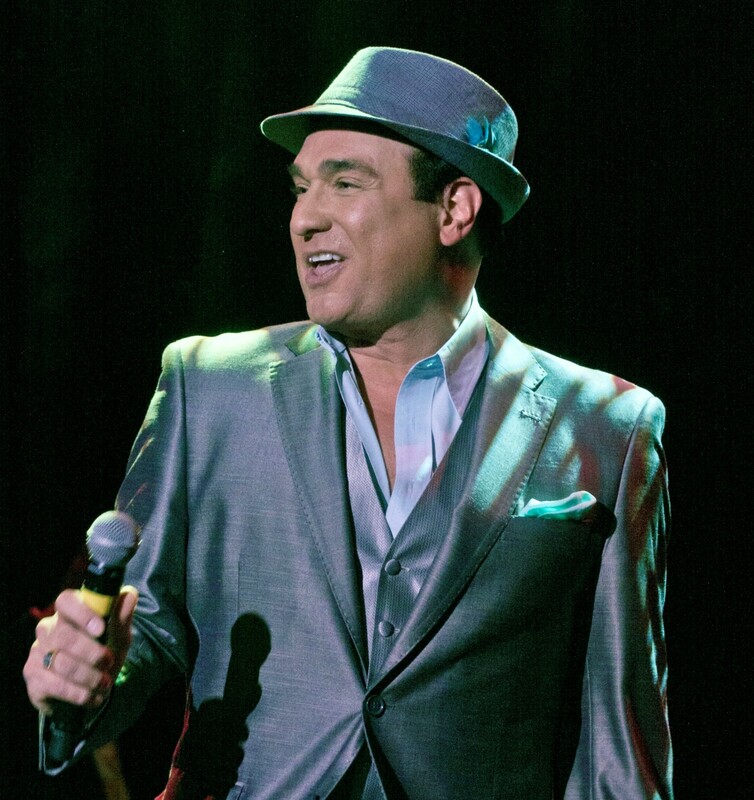 Produced by Clint Holmes and directed by legendary Musical Director Mariano Longo, don't miss the first showing of The Greatest R & B songs ever written Volume 2! Bring spring in this May to The Summit, where the popular Backstage Cabaret will be starring the talented singers/performers Randal Keith and Kirbi Long. Randal has been seen around Las Vegas in several productions, Les Miserable, The Phat Pack, Steve Wynn’s Showstoppers, just to name a few. He has been seen in several productions at the Starbright, but never like this in such an intimate cabaret up-close-and-personal way. Kirbi is equally visible around town, seen in Bally’s Jubilee, Divas 3, and Mistinguett Showstoppers at the Starbright and so many others. Bill Fayne brings only the best to his Backstage, and this one will not fail to impress. Tickets go fast, so get them early. STEFnROCK plays everything from oldies and classic rock to current pop/rock plus their very own original songs. Stefani and Rocky will leave you wanting more of their show and music! Get set for another great night of fun and entertainment with STEFnROCK! From the 215: Take the 215 to the Lake Mead Blvd. exit. Go east to Thomas W. Ryan Blvd. and turn right. Turn right again at the first street, Grand Cypress Avenue. Turn left into the parking lot. The Starbright Theatre is in the Pinnacle Community Center. From the Summerlin Pkwy: Take the Anasazi Road exit and go north. Turn left on Thomas W. Ryan Blvd. and proceed up the hill. Turn left on Grand Cypress Avenue. The Starbright Theatre is in the Pinnacle Community Center. From the 215: Take the 215 to the Lake Mead exit. Go to Thomas W. Ryan Blvd. and turn left. You will go down a few blocks and turn right into the Desert Vista parking lot. The turn into the parking lot is just past Childress Drive and before Sun City Blvd. From the Summerlin Pkwy: Take the Anasazi Road exit and go north. Continue past Lake Mead Blvd. and Anasazi Road changes to Sun City Blvd. Turn left on Thomas W. Ryan Blvd. and turn left into the parking lot.